The Streamlined Filing is essentially an amnesty program that allows citizens to file several years worth of taxes without penalty. We assist hundreds of foreign US Citizens with their US Income Taxes and have helped numerous taxpayers with Streamlined Filing, often completely via email and telephone. If you were a nonresident of the US, and met a few other criteria, you could file 3 years of tax returns and 6 years FBARs and be compliant and not be penalized.  What About Returns Not Filed for the Years I Lived Abroad? In the Fall of 2012 the IRS announced “streamlined filing compliance procedures.” The Streamlined Filing is essentially an amnesty program and is a great improvement over prior IRS programs. If you were a nonresident of the US, and met a few other criteria, you could file 3 years of tax returns and 6 years FBARs and be compliant and not be penalized. In 2014 the IRS liberalized those rules even further, and created two new forms to help the process (14653 for taxpayers outside the US and 14654 for taxpayers residing in the US). The modified streamlined filing compliance procedures are designed only for individual taxpayers and estates of individual taxpayers. The streamlined procedures can be used by both US individual taxpayers residing outside the United States and by US residents living within the US. For the rest of this article we will focus on expats. Taxpayers using the Streamlined Procedures will need to certify that their failure to file, report income, pay tax, and submit the required information returns including FBARs, etc., was due to non-willful conduct. What does the procedure require? Submit US Tax Returns (original or amended) for each of the most recent 3 years. The returns must include all required disclosure returns for foreign corporations, partnerships, trusts, pensions etc. (if applicable). Completion of the new 14653 form (Certification by US Person Residing Outside of the US), certifying: a) you are eligible for the Streamlined Procedures; b) all required FBARs have been filed; and c) that the failure to file tax returns, report all income, pay all tax, and submit the required informational returns, including FBARs, resulted from non-willful conduct. Payment of all tax due as shown on the tax returns, and all required interest on each of the late payment amounts. If you are not eligible to have a Social Security Number and do not already have an ITIN (Individual Tax Identification Number), submit an application for an ITIN along with the required tax returns and information returns. We are an authorized IRS ITIN Acceptance Agent and can help with this process. File all of the above to a Streamline-designated IRS address. Submit the most recent 6 years of FBAR forms, and include a statement explaining that the FBARs are filed as part of the Streamlined Filing Procedures. If all of this seems daunting, please don’t worry – we can help you through it. We have assisted dozens of non-compliant taxpayers using the Streamlined Procedures. We strongly recommend that if you are non-compliant, or know of an individual that is non-compliant, to contact us immediately. These Streamlined Procedures are not expected to be in place indefinitely. With the expected FACTA compliance in the future (foreign banks and governments reporting on US taxpayers holding foreign financial accounts), we urge taxpayers to become compliant before they receive a notice form the IRS.